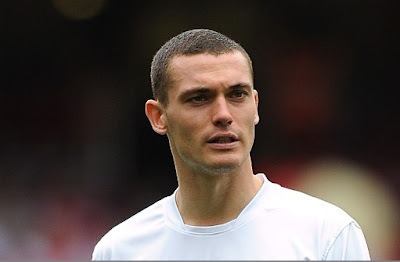 Arsene Wenger has confirmed that Thomas Vermaelen will be back in action for Arsenal this season. The Frenchman told his lunchtime media conference the Belgium central defender will feature before the end of May. Vermaelen rejoined the first team squad for full training on Tuesday.